Now our North America readers may well recognise this, well maybe, but I guarantee that most people reading this in Europe will be squinting at the screen and muttering “that’s got to be a photoshop”. 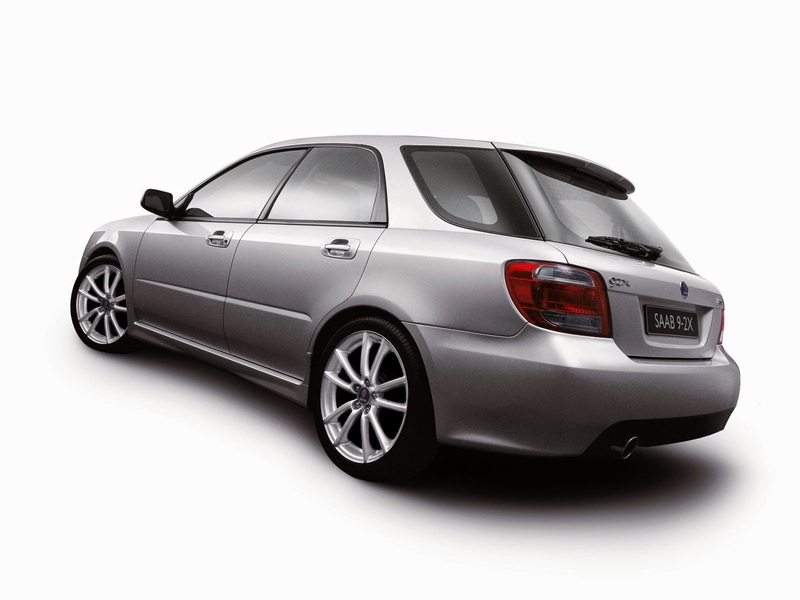 No you’re right in your thinking it is a Subaru Impreza estate with a Saab 9-3 front end grafted on. 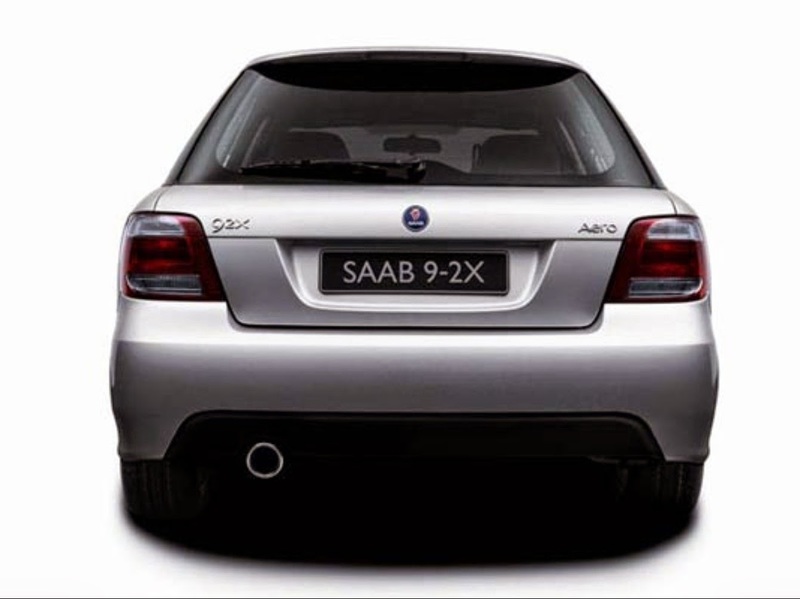 Back in the early 2000’s GM didn’t know what to do with Saab, its range was getting old and the quality was no longer the best. 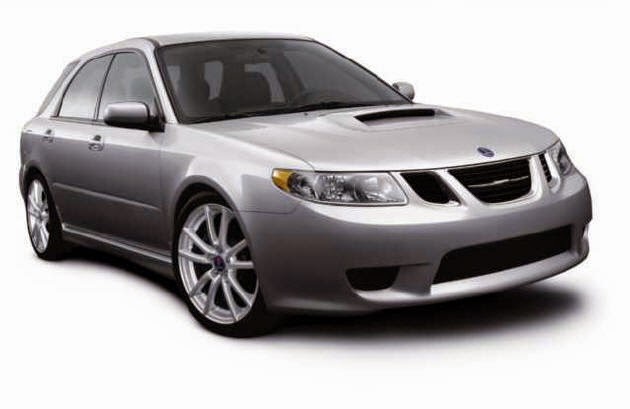 So rather than pump cash in, it put in place an agreement with Subaru (GM at the time owned 20%) that it would produce this car exclusively for the North American market in order to get a new car out there quickly. Originally put on sale on 2004, as you can imagine it didn’t sell well, even despite large discounts and incentives. In fact it was taken out of the market in Canada in 2005!!!! 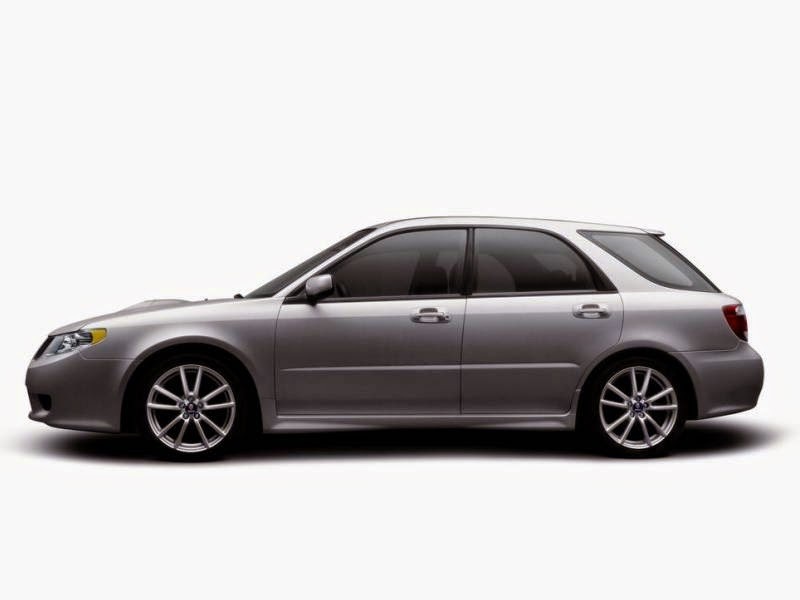 Before all sales ceased in 2006. In total 10346 cars were built in Japan and shipped over. Apart from the front and rear being Saab’d it also got Saab seats, additional soundproofing and a new instrument cluster. 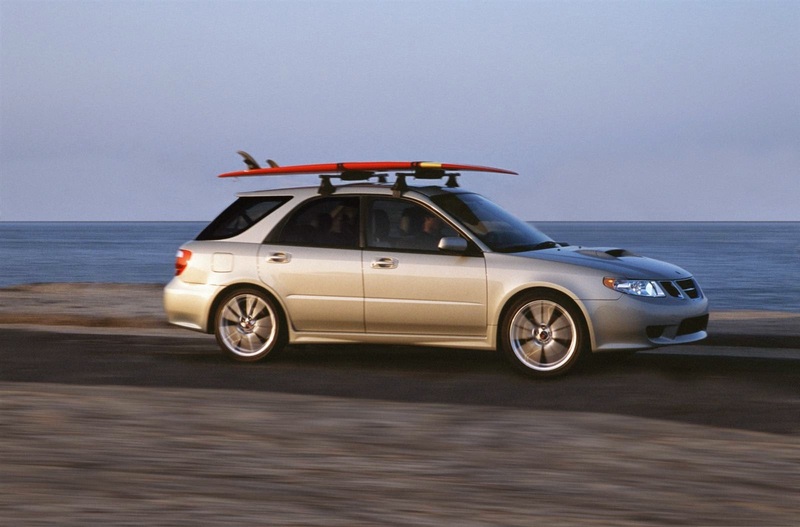 Two versions were available the Linear and the Aero, with the Aero being fitted with some, not all, of the Subaru’s STI upgraded sport features like the steering, four wheel drive and stiffer chassis bushes. Just another example of a car company trying to produce a car quickly and cheaply usually using the underpinning is a good idea, but using the whole car isn’t as the buying public can just see through it, Honda’s Discovery is a prime example it was also the business model of British Leyland in the 1970’s.